Sopore, Feb 08: The family members of 22-year-old student from Warpora area of Sopore, who has gone missing since February 02, on Friday appealed the general public to help them know his whereabouts. “My son Asif Ahmad War left home for Maghrib prayers on February 02 and has not returned since. We have been looking for him but are not able to trace him,” said Ghulam Nabi War, ailing father of Asif. “We request people to help us locate him,” he added. In a video message, uploaded by ‘Kashmir Images’ on Youtube, the family members of Asif urged him to return home. A police official told ‘Kashmir Images’ that family of Asif has registered a missing report at police post Warpora and investigation has been taken up to trace the missing youth. 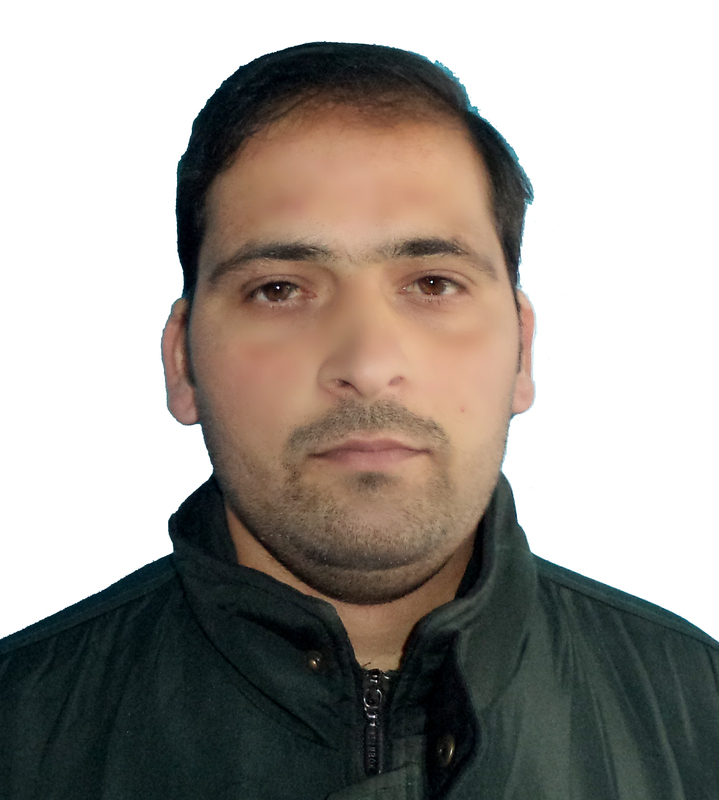 Pertinently, a youth, Aamir Rasool Kaboo (20), also went missing from Arampora Sopore last year on December 15, and he is yet to be traced.